100% natural mascara lengthens, separates, thickens and glosses lashes with fruit pigments and Black tea pigments. 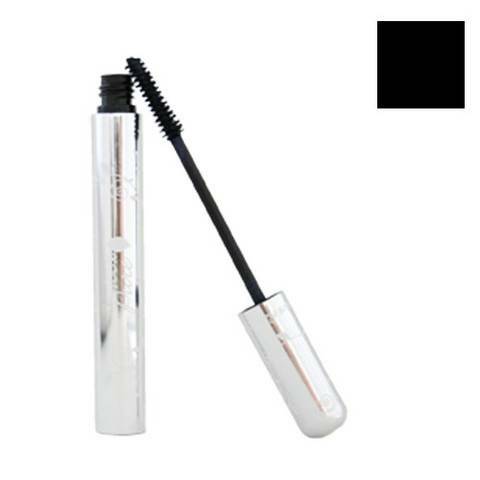 Lash conditioning Pro Vitamin B5, Vitamin E, Oat and Wheat protein conditions for healthier lashes. Gentle, all natural, good for you formula is suitable for everyone, even if you wear contacts or have sensitive eyes. Water and smudge resistant.